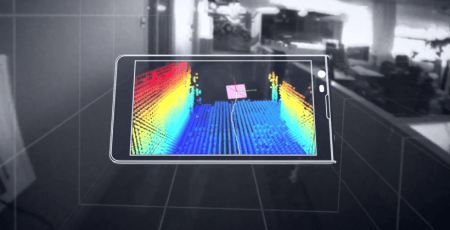 Google is planning to produce roughly 4,000 prototype Project Tango tablets to distribute to developers next month. The tablets will feature a 7-inch screen, two back cameras, infrared depth sensors and advanced software that can capture precise 3D images of objects. As you can see, this is one of Google’s next big developer push products. As usual, they keep coming up with “out of the box” ideas and throwing them at developers to see if they will stick. We will keep you apprised if/when we get any further details.